A trio of fantastic bouts have been confirmed to make the ONE: CALL TO GREATNESS card even more stacked. 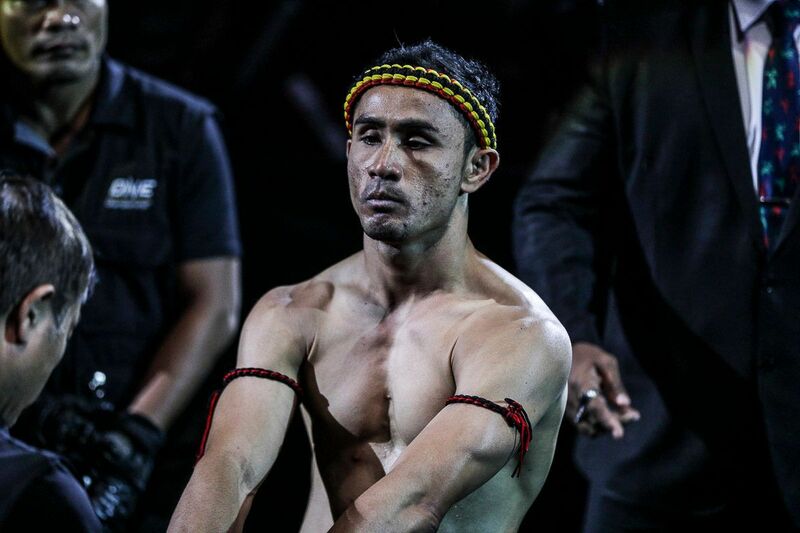 On 22 February, witness history as Stamp Fairtex goes for a second World Title! Plus, a pair of ONE Lightweight World Grand Prix matchups! ONE Championship’s first live event at the Singapore Indoor Stadium in 2019 will take place on 22 February, featuring the inaugural ONE Atomweight Muay Thai World Title bout between Stamp Fairtex and Janet Todd as the headline attraction, as well as two ONE Lightweight World Grand Prix quarter-finals. 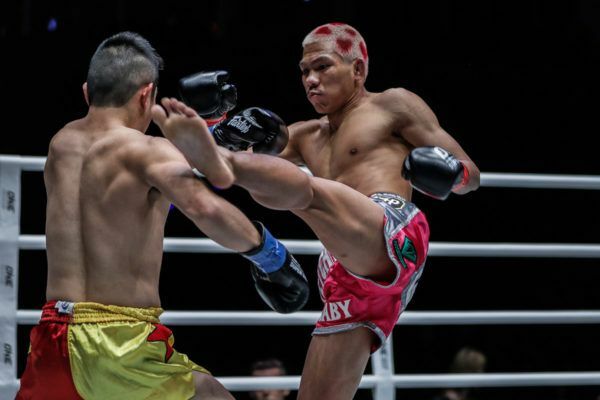 The main card will also feature the return of ONE Super Series knockout artist Petchdam Petchyindee Academy, who will take on Masahide “Crazy Rabbit” Kudo in a flyweight kickboxing contest. 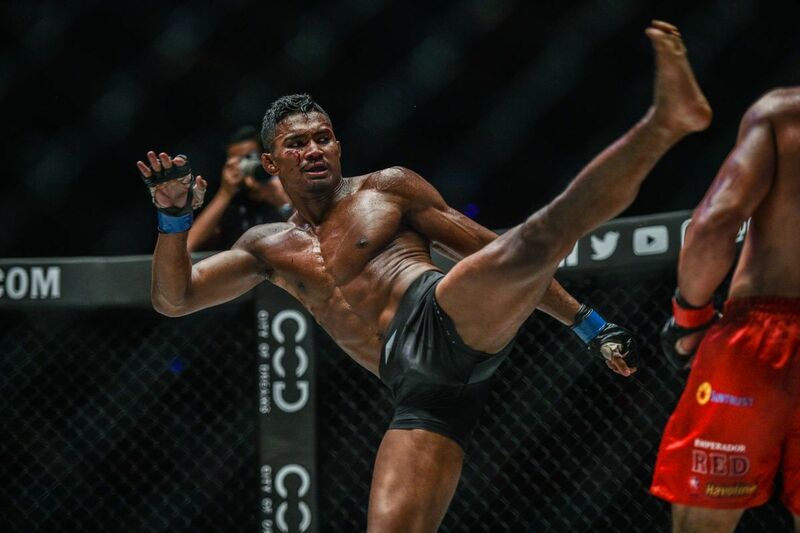 Petchdam was one of the most outstanding performers in The Home Of Martial Arts last year. 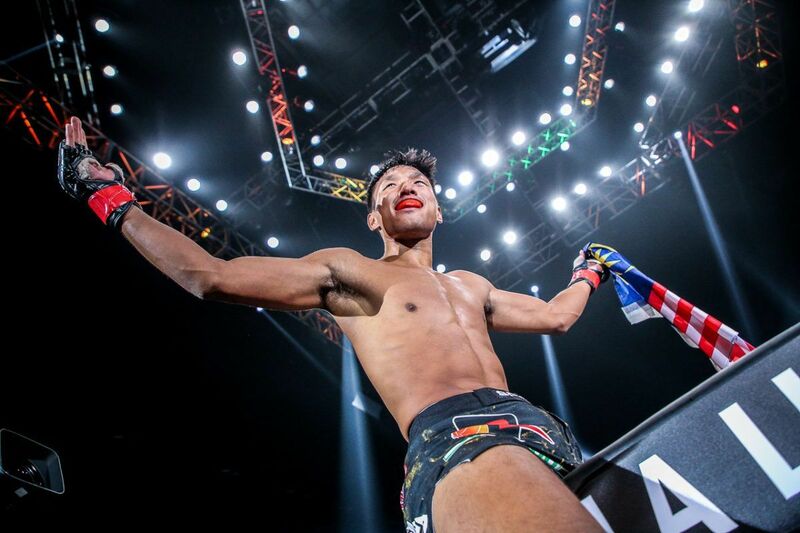 The 20-year-old WBC Muay Thai World Champion from Thailand made an unforgettable entrance to ONE with his knockout of Josh Tonna last July, and he followed that up with another spectacular stoppage of Kenny Tse a few months later at ONE: KINGDOM OF HEROES. 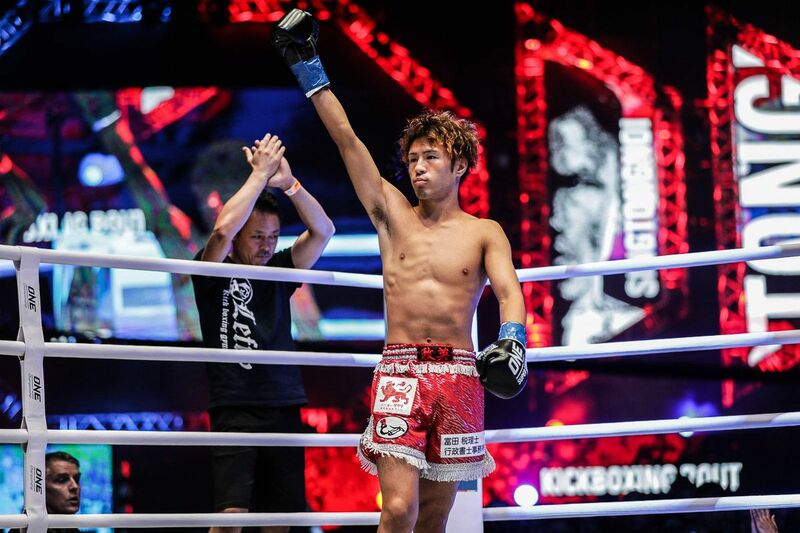 He will face Japan’s Kudo, who is a RISE Featherweight Champion. 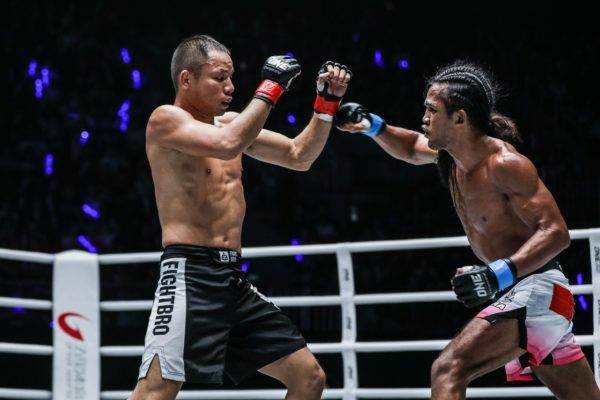 The 27-year-old proved he belongs on the global stage for martial arts when he made his debut in a back-and-forth battle with Singtongnoi Por Telakun last October in Bangkok. 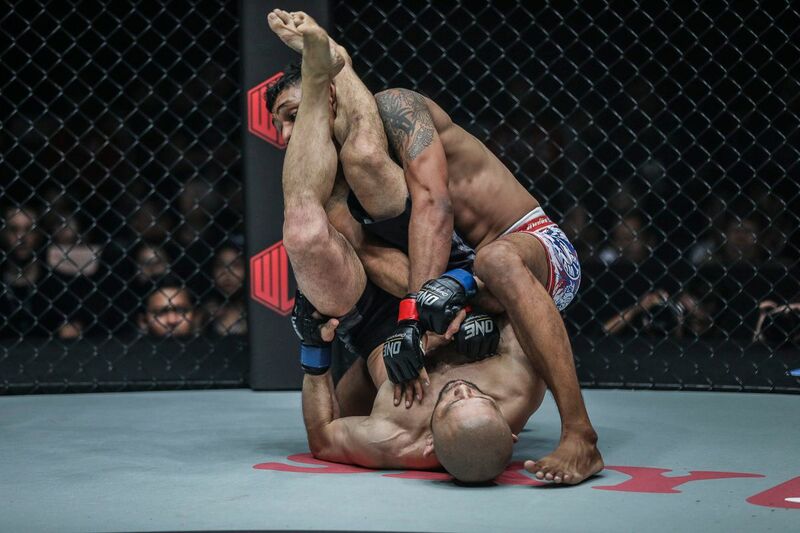 The prelims have also been bolstered by the addition of two mixed martial arts contests. In the women’s strawweight division Ayaka Miura will face Laura “La Gladiadora” Balin in a women’s strawweight contest. Japan’s Miura will make her debut in the world’s largest martial arts organization, whereas Argentinian striker Balin will come back to the ring after she pushed Xiong Jing Nan for all five rounds in a ONE Strawweight World Title match last June. 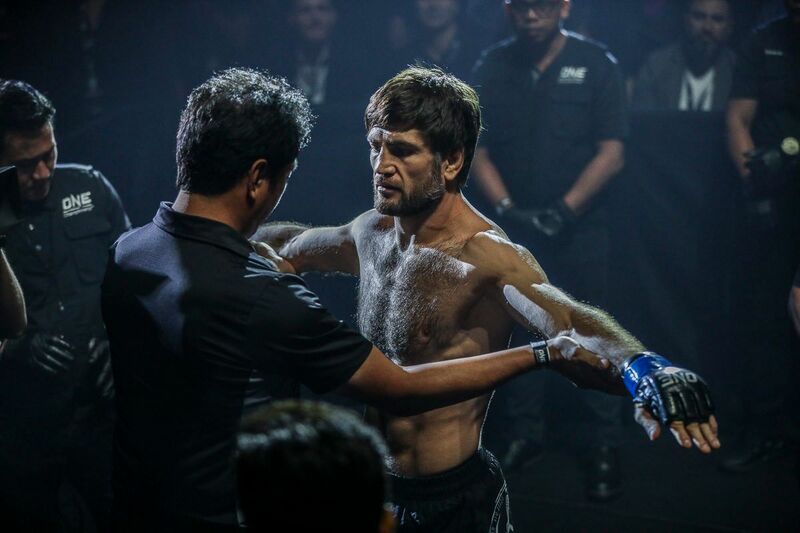 A bantamweight bout will also see a representative from Japan compete, as Masakazu “Ashikan Judan” Imanari meets Malaysia’s Muhammad “Jungle Cat” Aiman. 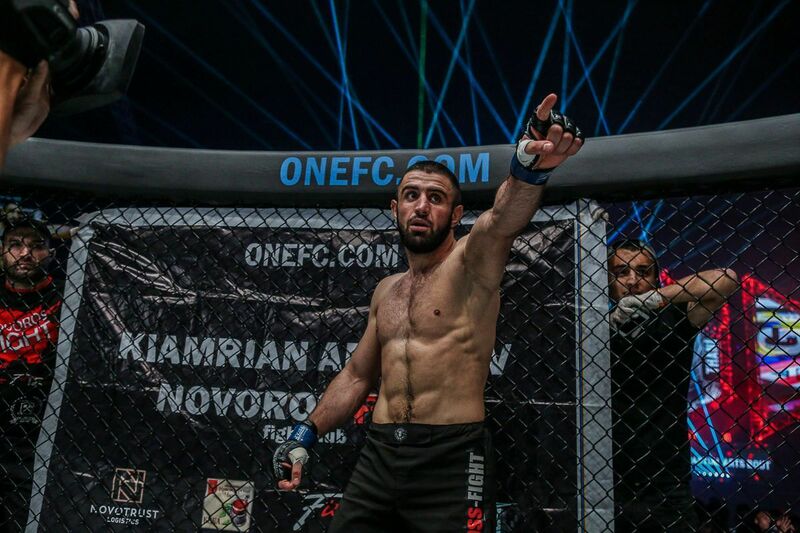 Fresh off the 26th submission of his career last October, veteran three-time DEEP champion Imanari will be put to the test by a man 19 years his junior – a MIMMA Featherweight Champion who has five victories to his name in ONE. "Jungle Cat" said he thought about his family to get through a tough first round, and defeat "Rock Man" at ONE" BEYOND THE HORIZON.